Back at the end of May, Autodesk released an important security update for Revit Interoperability for Inventor 2015 (learn more) to address the “Heartbleed” vulnerability issue. The Revit interoperability for Inventor (2014 or 2015) allows a user to simplify and convert Inventor assemblies/parts over to a Revit format. However, when this security patch is applied to Inventor 2015, the current conversion workflow is impacted (broken) and unable to open Revit project files in Inventor even though the interface is installed. This issue has been reported to Autodesk and their development team is currently investigating it. If you have already applied this update (Version 15.0.166.0) for Revit Interoperability and are required to translate Inventor items over to Revit families or open Revit project files, please do the following to restore the Revit capabilities within Inventor. Uninstall the Revit Interoperability For Inventor 2015 [Version 15.0.166.0] under Windows Control Panel/Programs/Uninstall a Program. 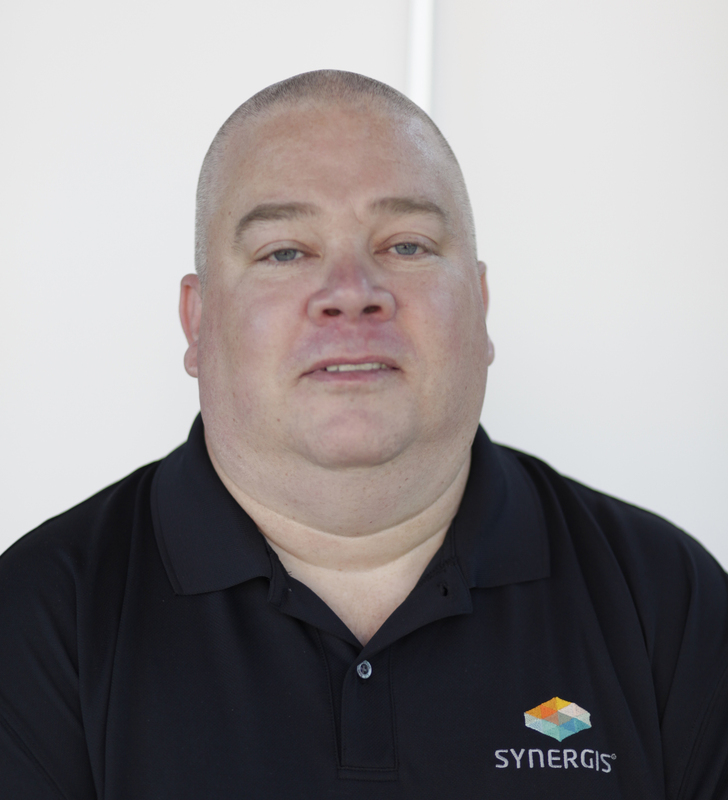 Using your original Inventor (or Suite) 2015 installation media (i.e. downloaded, flash drive), run the setup.exe. 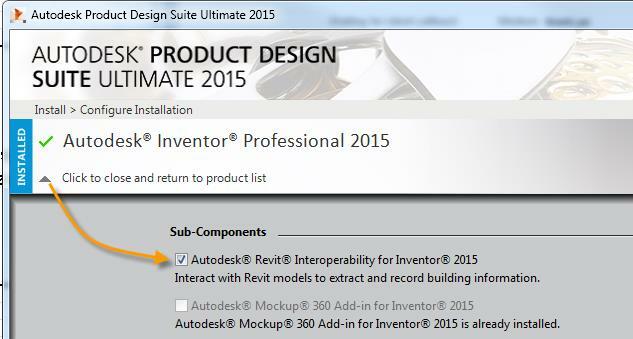 Select the Revit Interoperability for Inventor 2015 under the Inventor software configuration section. This will restore the working version of Revit Interoperability for Inventor (15.0.107.0). If you have any questions regarding this article please feel free to contact us by phone (800.836.5440) or email.